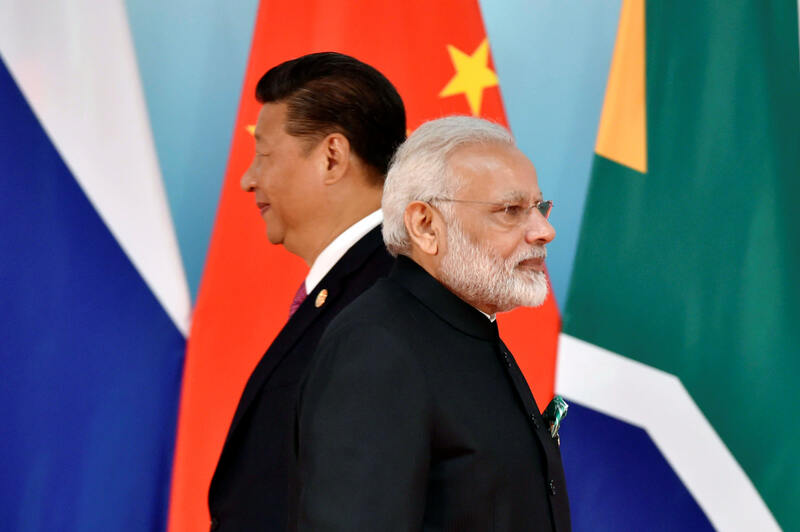 As India runs a significant trade deficit with China, it is planning to press for a better deal with the latter as a part of the negotiations that are currently going on for Regional Comprehensive Economic Partnership (RCEP) agreement. “We will be pressing China for a better deal as compared to other countries that are part of the RCEP negotiations,” a senior government official said on the condition of anonymity. In view of the widening trade deficit with China, India wants to give zero duty market access to less number of Chinese goods as compared to other RCEP member countries in the proposed mega trade agreement. Moreover, India is also seeking more time to eliminate duties on Chinese goods as part of the deal. The RCEP negotiations were launched in November 2012 by leaders of 10 ASEAN Member States (Brunei Darussalam, Cambodia, Indonesia, Laos, Malaysia, Myanmar, the Philippines, Singapore, Thailand and Vietnam) and six ASEAN FTA partners (Australia, China, India, Japan, South Korea, and New Zealand) during the 21st ASEAN Summit in Phnom Penh, Cambodia. The ASEAN members want India to remove tariffs or customs duties on about 90-92 per cent items that it trades with the countries with which it has a free trade agreement and includes Asean and Japan. With the non-free trade agreement partners — China, Australia and New Zealand – discussions are on for eliminating duties on 80-86 per cent of the products. India has asked for 20 years period to remove these duties. But with China, it wants more time for elimination of tariffs. “What we got in goods is amazing. We have got high flexibility. Now, how much we can give to China is a challenge but we believe that given the trade deficit, China should give us more and we would give them lower and take a longer staging period,” the government official said. Several domestic industries, including steel, food processing and metals, and government departments are raising concerns over the presence of China in the RCEP group. They have stated that lowering or eliminating duties for China will flood Indian markets with Chinese goods. India has a trade deficit with 10 countries in this grouping. The trade gap with China, Korea, Indonesia and Australia has increased to $ 63.12 billion ; $ 11.96 billion ; $12.47 billion and $ 10.16 billion, respectively, in 2017-18. It was $51.11 billion, $ 8.34 billion, $9.94 billion and $8.19 billion in 2016-17. In services sector, India is pushing for business visitor commitment for smooth movement of professionals, according to the government official. The negotiations have dragged on as the member countries want an agreement over the removal of customs duties on the maximum number of products traded between them. However, countries like India have certain reservations on this as the grouping includes China, with which New Delhi has a huge trade deficit.